But the jail, which warns people that it records conversations with inmates, recorded the interview, including the portions that were off the record, Drone said. When discussing the kidnapping, Muller said there was no gang, and it was just him, according to the FBI affidavit. The affidavit was in support of an application filed last month to search laptops, cellphones and other devices found at the South Lake Tahoe home where Muller was arrested and inside a Ford Mustang that has been linked to him. Federal prosecutors charged Muller — a disbarred Harvard University-trained attorney — with the March kidnapping of Denise Huskins from her Vallejo, California, home after he was arrested in connection with an attempted robbery in Dublin, California, in June. Muller's attorney, Thomas Johnson, said he had no comment on what his client allegedly told the reporter. Johnson is asking a judge to throw out much of the evidence in the case, saying it was obtained through the illegal search of a cellphone. Authorities have said they found the cellphone at the scene of the attempted robbery in Dublin. Johnson has previously said his client will plead not guilty to the kidnapping charge and has pleaded not guilty to the home-invasion robbery in Dublin. Huskins' boyfried, Aaron Quinn, reported that kidnappers broke into the couple's home on March 23, abducted Huskins and demanded money. His lawyers have said he awoke to a bright light in his face, and that two kidnappers bound and drugged him. 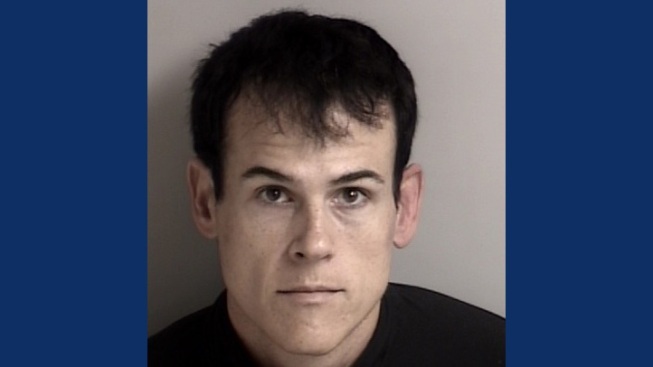 Palo Alto police have said Muller was also a suspect in a 2009 home invasion in that city, but they did not have enough evidence to recommend charges. According to the FBI search warrant affidavit, Muller's wife reported him missing later in 2009. Muller said he was going off the grid, had problems beyond his mental health and was living in terror, the affidavit said. He later called his wife from Utah, and she picked him up, according to the affidavit.